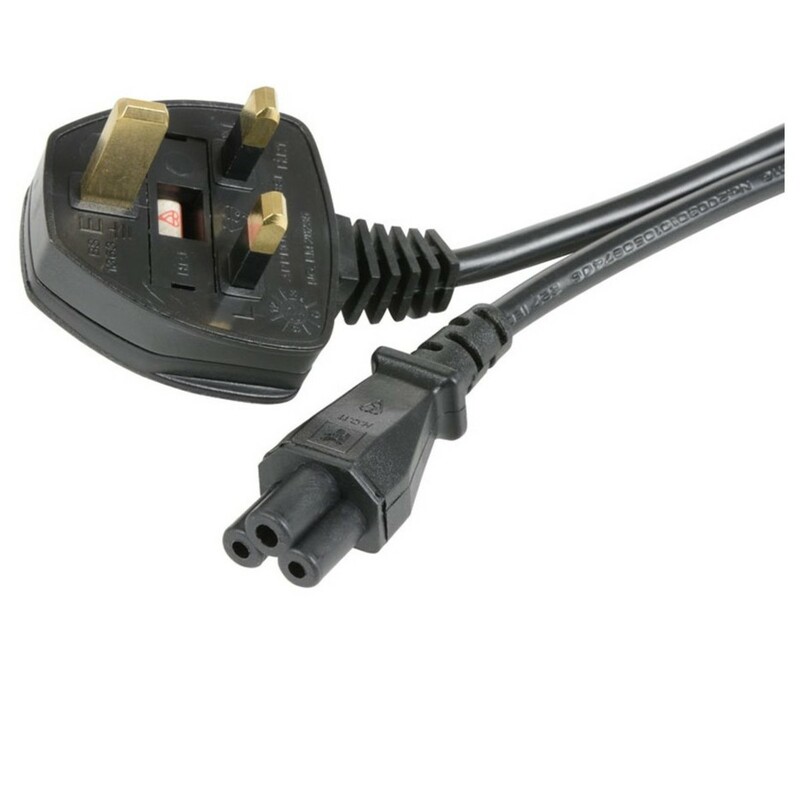 The AVSL Mains Power Leads UK Plug is suitable for a wide range of equipment and instruments. 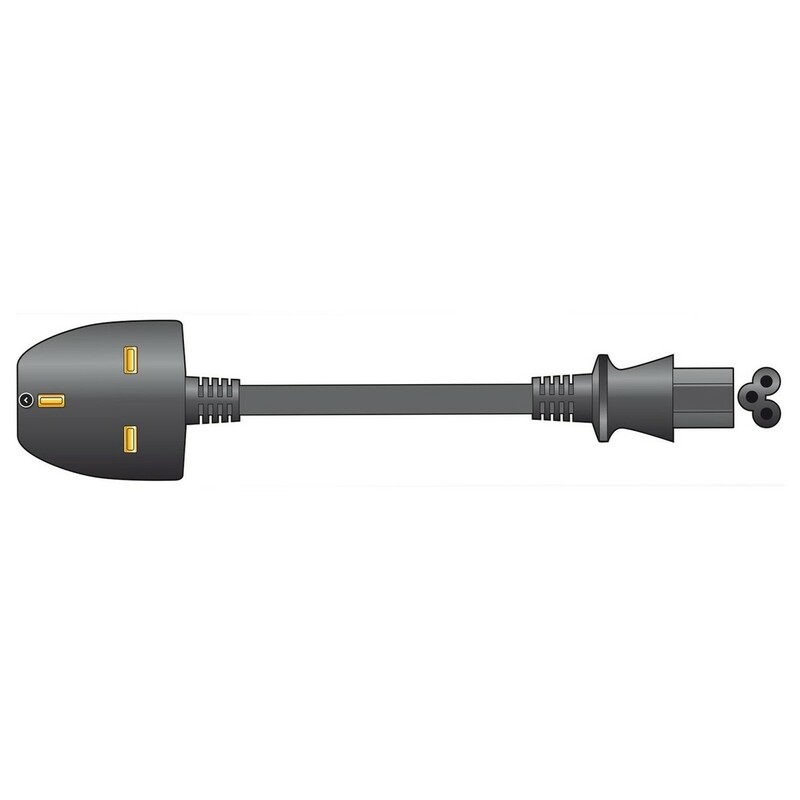 Featuring 1.0m long insulated cable and a 3a fused three pin plug this 3 Core BSI approved cable cable is suitable for use with UK mains sockets or European sockets with an adapter (not included). Great for use as a spare or as a replacement. 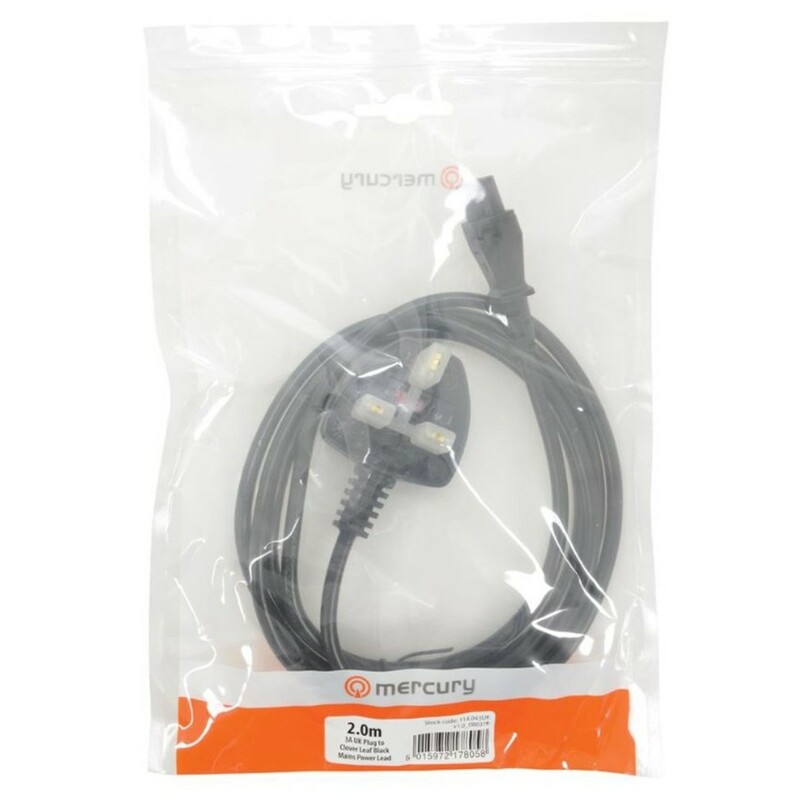 Never been without power with this sturdy cable from AVSL. A simple purchase that can make the world of difference.